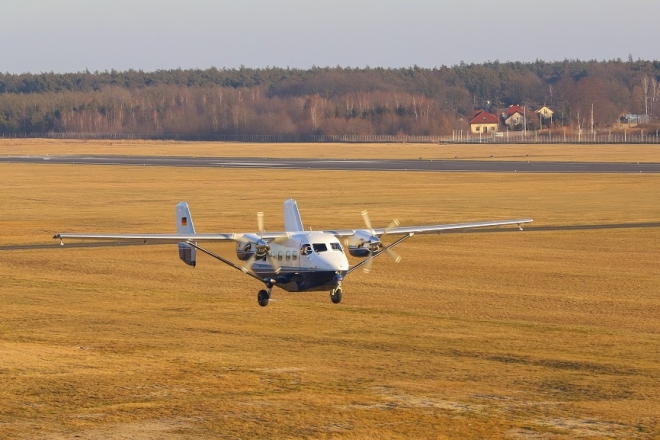 On February 7, 2019, PZL Mielec officially handed over a third M28 short takeoff and landing aircraft to German defense training contractor PD Sicherheit. 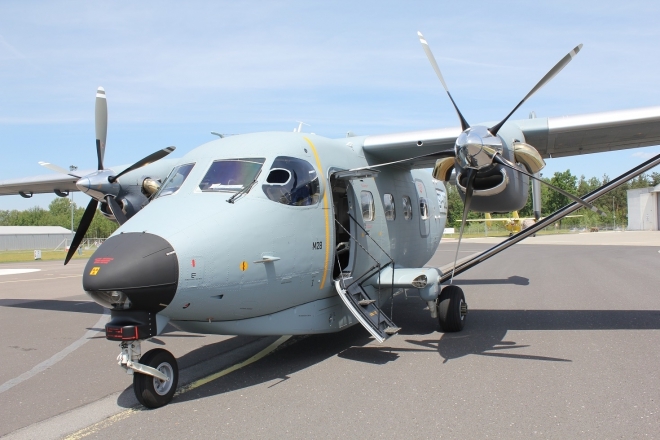 Since 2015, M28 05 Bryza has been serving as a maritime surveillance aircraft for the Polish Military Contingent carrying out MPA missions in the Mediterranean region within the EUNAVFOR MED. 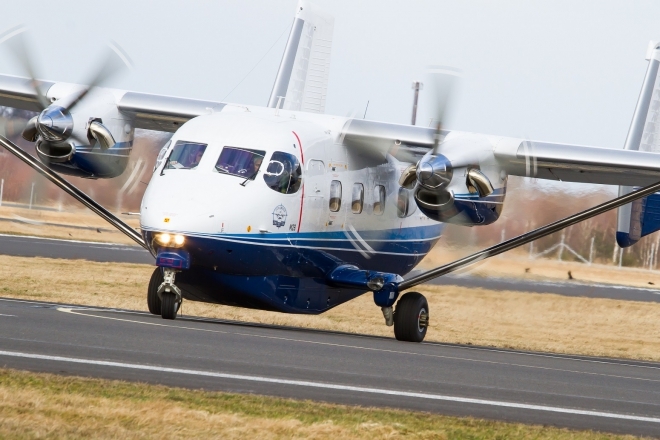 The Sikorsky / PZL Mielec M28 STOL aircraft is a twin-engine high-wing cantilever monoplane of all-metal structure with twin vertical tails and rear clamshell door. 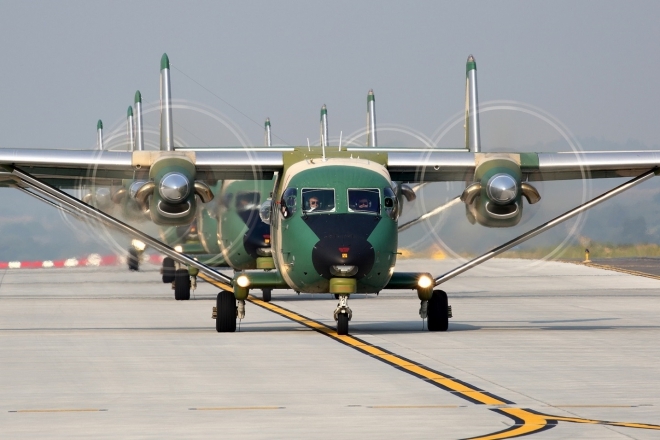 The M28 short take-off and landing (STOL) aircraft have been intensively operated by the Polish Armed Forces for nearly three decades now. 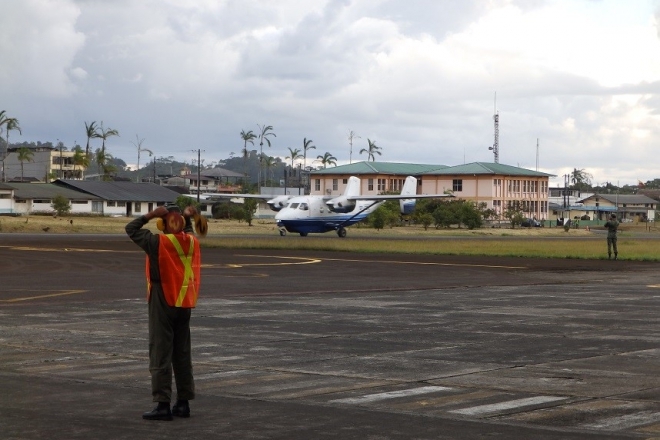 An M28 short takeoff and landing (STOL) aircraft manufactured at PZL Mielec, a Sikorsky plant in Poland, Lockheed Martin has arrived in Ecuador following a trans-Atlantic flight from Poland. On its official YouTube channel, the Bundeswehr published another video presenting its brand-new M28 performing parachuting training activities.